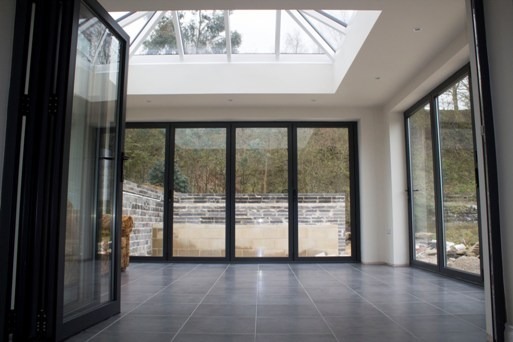 Though the majority of our aluminium products are supplied to domestic customers, Clear View also design, manufacture and install commercial windows and doors. 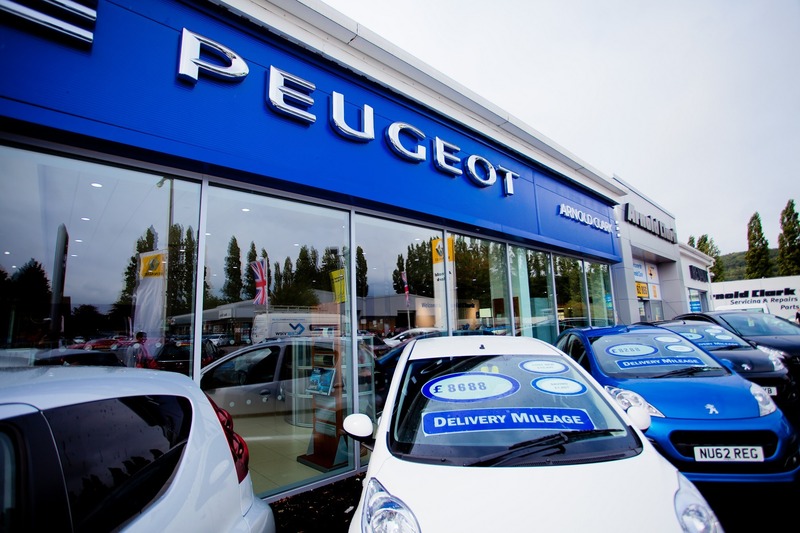 From our base in Huddersfield, West Yorkshire, we have in fact been doing so for over a decade, and have forged great business relationships with such high profile, nationwide companies as Subway, Halfords and Aldi. 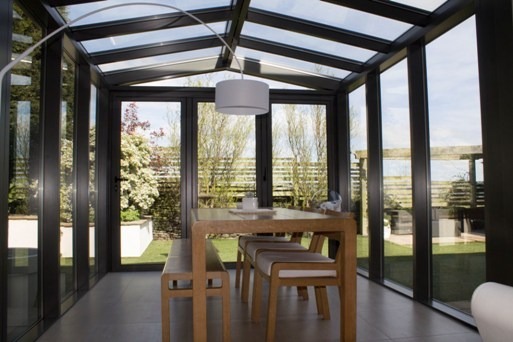 Something that has proven to be particularly popular among these is our bi-folding doors. As the amount of glass on show draws attention away from the room, the space appears much larger than it actually is. With this in mind, it is no surprise that our commercial bi-folding doors are a hit with hotel and office owners alike. For both restaurants and pubs, bi-folding doors can be absolutely priceless. Giving customers access to the outdoors on a nice sunny day will undoubtedly attract more customers to the building. 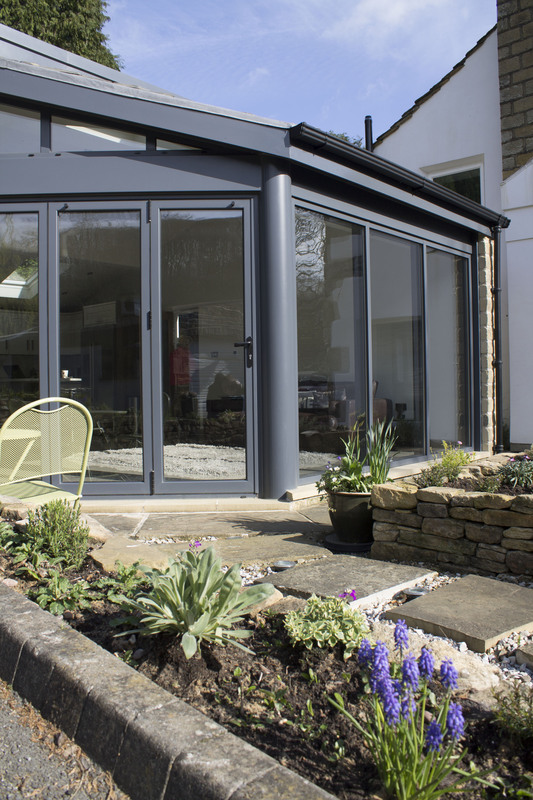 Don’t be fooled by how much glass there is – our bi-folding doors are first and foremost there to protect, and that is what they do. Coming complete with multi-point locking and a high security profile cylinder, you can be sure of that. If you are a business owner based in Yorkshire, the North of England or anywhere in the UK and want to know more about what we can offer, please do feel free to get in touch. You can speak to a friendly, knowledgeable and passionate member of our team today by either calling 0800 135 7167 or emailing sales@clearviewdoors.co.uk.